When shooting outdoors, most lenses give decent footage. But when there is low light especially when shooting indoors, the right lens should be used. Thousands of lenses are available in the market and choosing the right lens for video is difficult. 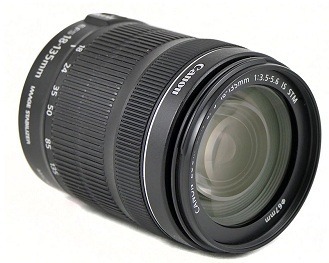 Canon EF 18-135mm f/3.5-5.6 IS STM focuses without much noise as it features STM (stepper motor). 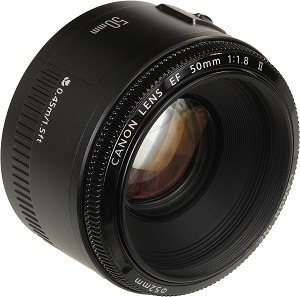 Canon EF 50mm f/1.8 II lens works effectively even in low light because of its speed. This is an affordable lens for shooting good quality footage. Sigma 18-35mm F1.8 DC HSM L is probably the most recommended lens by influencers for YouTube videos. Focal range and constant aperture are great and works great even in low light. 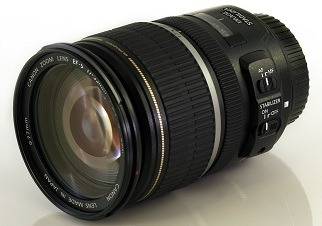 Canon EF-S 17-55m f/2.8 IS USM is another great lens with good focal range, aperture and image stabilization. 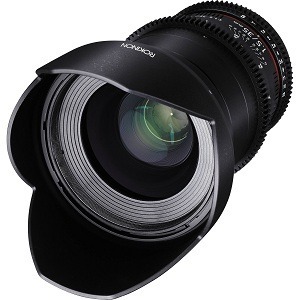 Rokinon 35mm Cine T1.5 lens is a prime lens for video shooting. This has fixed focal length and de-clicked aperture. 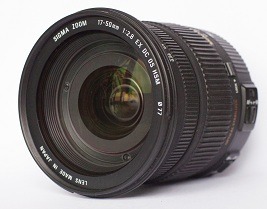 Sigma 17-50mm f/2.8 lens is perfect for your DSLR hand held camera. The zoom range is nice and the built quality is excellent. 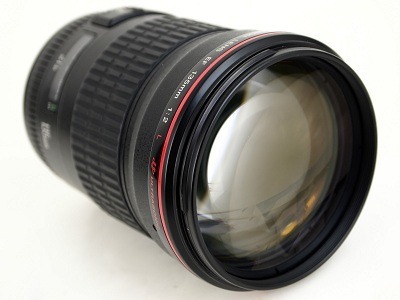 Canon EF 135mm f/2 L USM is a telephoto lens for covering long distances. Blurred background can be getting buy using this lens. 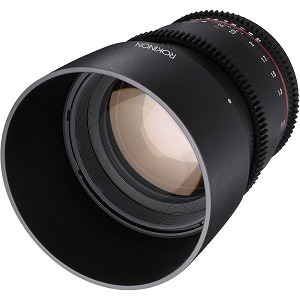 Rokinon Cine 85mm f/1.5 lens can give cinematic effects to the video. Everything is adjusted manually so practice is needed to use this lens. It has great build quality and good focus and aperture ring. 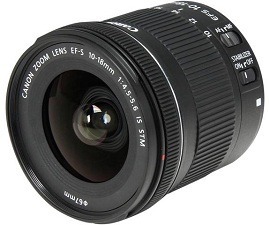 Canon 10-18mm f/4.5 – 5.6 IS STM is a wide angle lens for shooting video. It has hybrid auto focus and so does not make any noise. 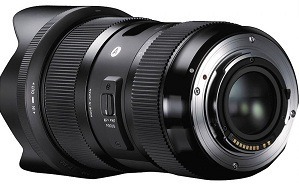 Tokina 11-16mm f/2.8 lens is another wide angle lens. Ultra wide angle and fast aperture made this very popular among film makers. 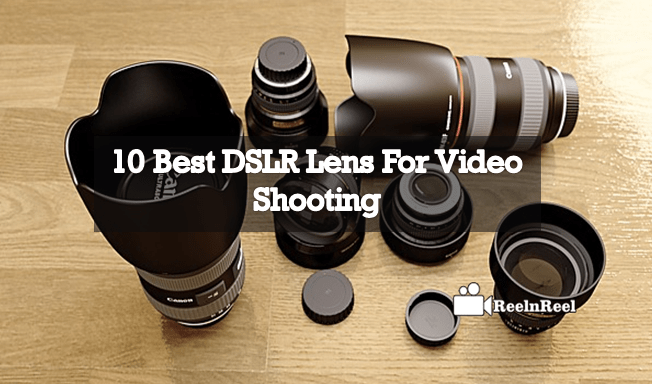 However good your DSLR camera is, you need to have good lens for shooting video. 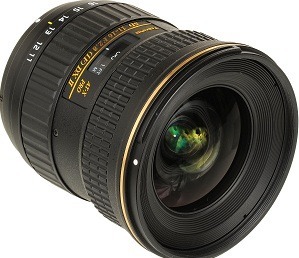 The above mentioned are some of the best lenses that can use with different brands of cameras. There are different types of cameras such as prime, standard, telephoto and wide-angle cameras.